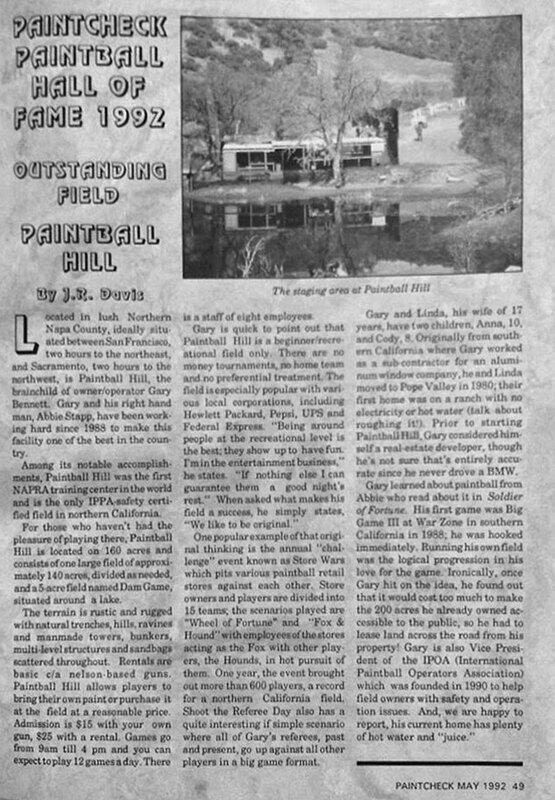 Here is a scan that Don “Bored383” Howard sent me last year as I was editing the Paintball Hill videos. I somehow forgot to upload the scan, which give a little more insight into Gary Bennett’s operation. I had the opportunity to talk with Colin Thompson, of Lapco, on the phone yesterday. Colin has always been someone I wanted to question!